Hey guys! 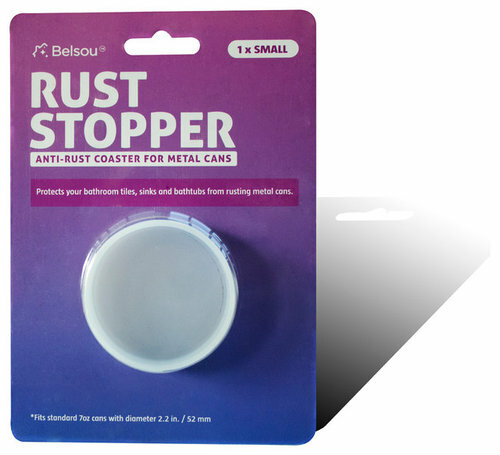 Looking for thoughts / feedback on a new product for preventing metal can rust stains on surfaces. We designed this coaster (below) that you can attach to the can base to prevent it from rusting and ruining surfaces, especially new ceramic or porcelain tiles. 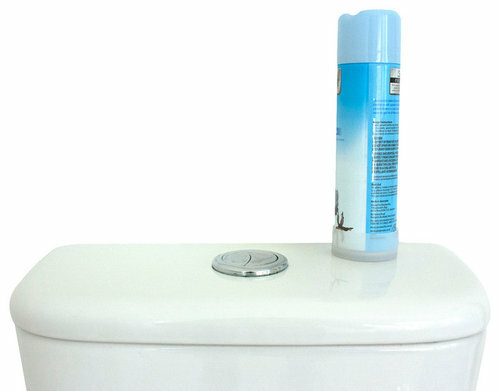 It can be used for most standard cans like shaving cream, air freshener or hair spray. 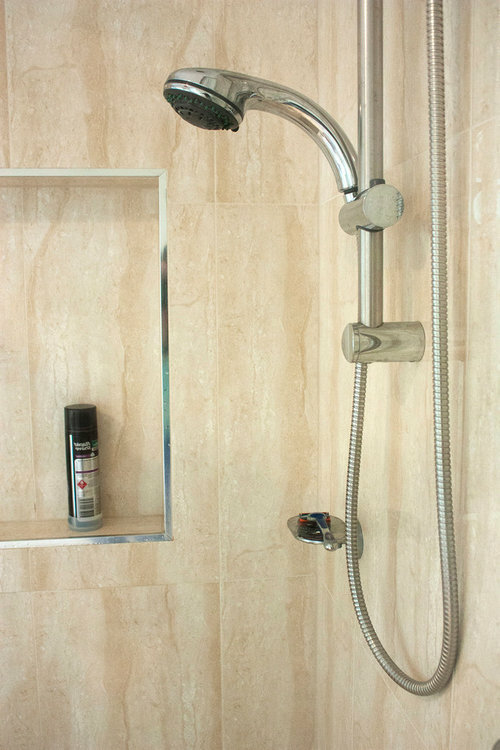 Would really appreciate your thoughts / opinion about whether this is something you'd find useful, especially if you've just remodelled your bathroom.